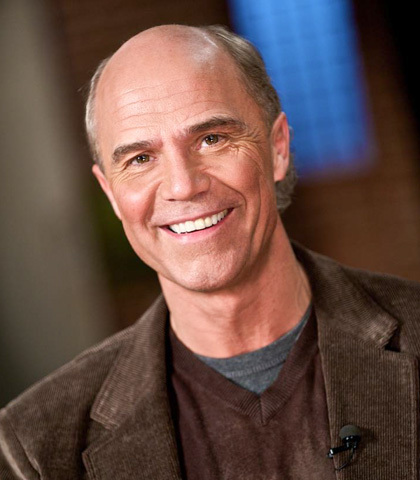 Dr. Dave Currie is an international speaker and president of Doing Family Right, a ministry that shares the non-negotiable difference Jesus makes. He and his wife Donalyn live in Abbotsford, BC. Even as wedding rings are a daily reminder for you and a daily sign to people in your world that you are exclusive to one person, so make your anniversary a declaration of the importance of your marital vows. Every day we parents leave footprints for our family to follow. But parenting is not a game—a future generation of faith rests on us. There’s no doubt we are leaving tracks and our kids follow in our footsteps…at least for a while. Your prayer together is an act of surrender to the God who is there, the God who cares for you and responds to you. Let me try to convince you to start with my top 10 benefits of praying together. What Can You Learn about Faith from Your Kids? What does “become like little children” mean? How are we to come to Jesus as a child? Six faith lessons come to mind about what children can teach us about childlike faith. When done well, one’s family becomes a sacred shelter of consistency and connection in a world of flux and change. At its best, home develops into the safe place where we can always go and be accepted for who we are.